When Avicii passed away last year, the electronic music and dance worlds were devastated by his loss. He was such a prominent part of that community, crafting several hits over the years and establishing himself as one of the top musical talents from Sweden. 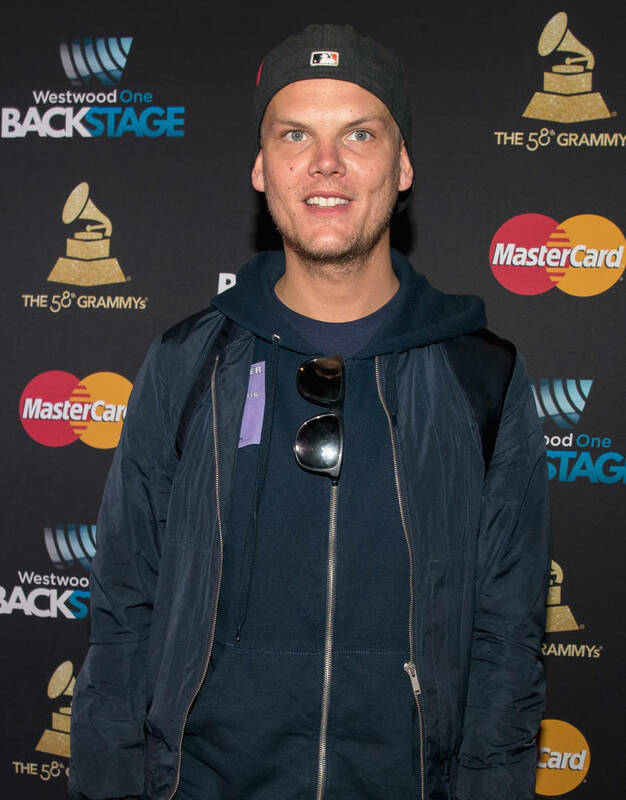 The producer, whose real name was Tim Bergling, was working on music until his final days and he had enough material put aside for his collaborators to continue his legacy, finishing up the first posthumous project in his catalog. According to Rolling Stone, Tim has been confirmed for a release this summer. Before the album releases in the warmer months, we'll be hearing a new single with Aloe Blacc, somebody that worked closely with Avicii during his life, contributing vocals to his hit song "Wake Me Up." The new song will be called "S.O.S." and is currently scheduled for a release on April 10. 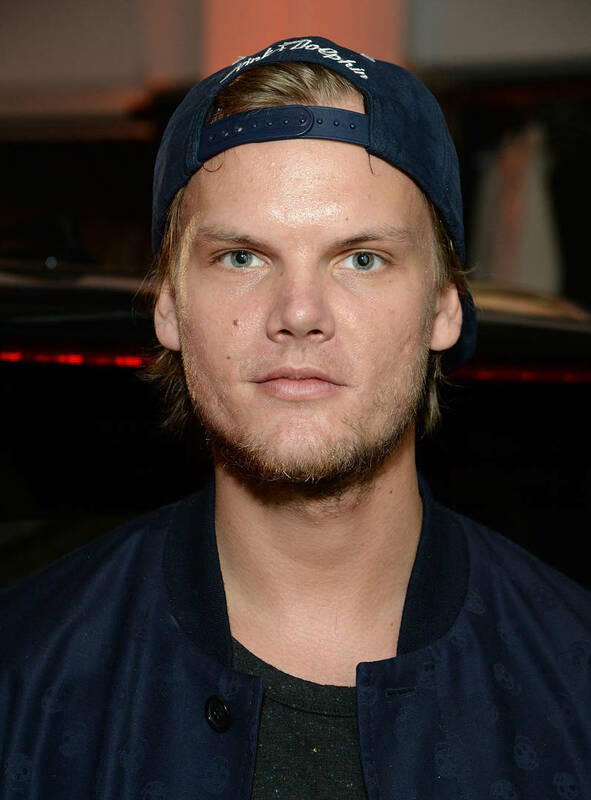 Producer Carl Falk told the New York Times that it was difficult completing the album, noting that he kept doubting himself and trying to finish things the way Avicii would have wanted. "I was trying to produce through someone else’s eyes and ears — someone who’s not here," he said. "It was really hard not to criticize yourself the whole time. Would he like this? What would he have done?" When Avicii passed away, Tim was approximately 80% complete, so fans of the Swede should be getting a pretty special project in the summer. Will you be checking it out?